C.A.M.P. 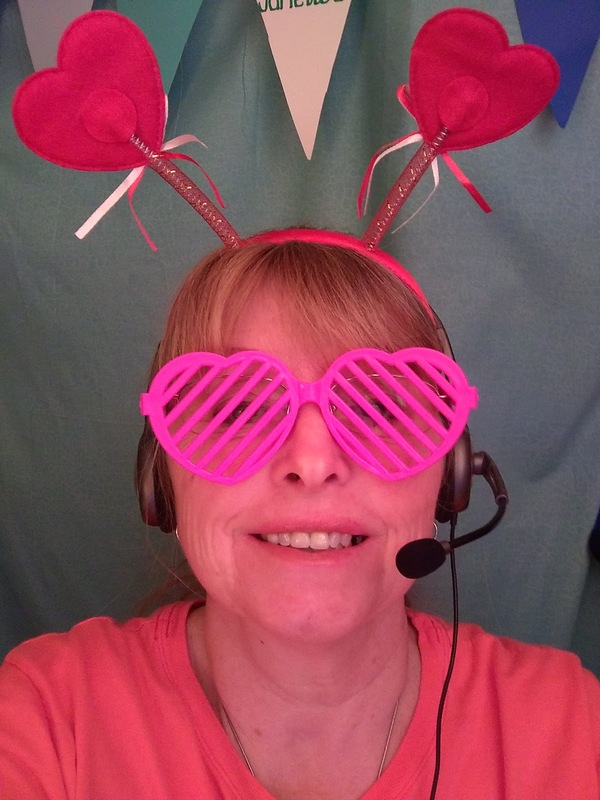 SAINTS/NO WALLS MINISTRY: VIPKID Teacher- the best job ever! I knew it has been a long time since I have written on here. SO much has happened too! Internet was sketchy in Rockport TX and we got a wee bit busy in Lake Corpus Christi and now we are in Waco TX for about a month. I started a new job with VIPKID. It is the most amazing company and is one of the fastest growing educational companies in China. 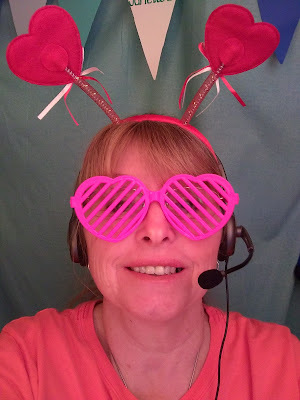 I have been with VIPKID for the 57days and 79 classes taught so far. I have taught 56 kids, some of them are "mine" now. 2 girls and 3 boys choose to call me their teacher. I have had two sign up because of trials. I work 2 - 2.5 hours a day, 5-6 days a week and work Central Standard time. If you are a late night person, the weekends are built for you. Since China is 13 hours ahead of us, it is their day when we are evenings. I use a teacher portal and they also use Chrome. I have a broadband wifi card that I use and it works very well. We travel everywhere and I can teach from any location. I teach ages 4 -12 for 25 minutes a lesson. The lessons are on powerpoints and the planning is done for you. I go through the lessons the night/day before to be familiar with them. If you are a teacher and you would like to make up to $22 an hour, one on one teaching w/o a union or someone telling you what to do, this is a job for you. If you have a bachelors degree in anything, are excited and can be excited about life in general, this job is for you. If you want a second job and you are all those I listed, this job's hours are EST, 6-10 a.m. M-F and 9 pm- 10 a.m Fri--Sun. CST subtract an hour, MST -2, PST -3. You choose the hours you want to work and the times, pick up some simple things like ABC cards, a few props- reward type magnets or stickers and put magnets on the back, maybe a puppet (kids will talk to a puppet before an adult sometimes). Apply here. What do you have to loose? 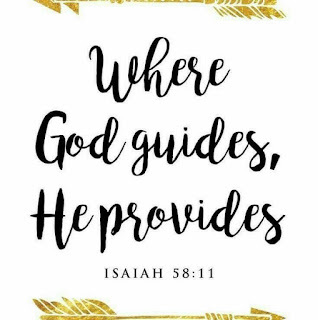 You have everything to gain! If you are a male, they are very popular in the classrooms, just like in America, men are huge role models. 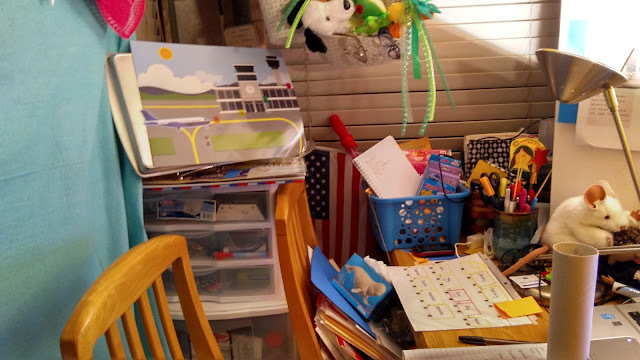 "This is from a current teacher who went to China to see the VIPKID offices, meet the staff and more. Her name is Kristie: First, VipKid is an unbelievably vast company. Almost an empire, with nearly 2,200 employees in four offices throughout Beijing. The team that backs you up and supports your work is, hands down, the most incredible group of people I have ever known. There is a commitment and a vision that we only see the surface of. Cindy Mi is driven, passionate, and relentless. What often seemed arbitrary rules as a teacher is insanely forward thinking. 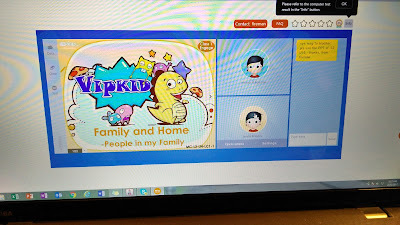 VipKid is a bit like Google 5 years ago. There are a few things I will never say again and a few things that may be helpful to take away. Never, for a single moment, think you are not appreciated. First, EVERYTHING and I do mean EVERYTHING, is focused on YOU. Person after person took time to ask me how they can help us. This team works 24 hours/day 365 days a year so you can do your job. Every word you write, every class you teach, every feedback you give, every student you teach, every ticket you submit matters….ALOT! They are entire teams of creative and curriculum designers. Did you know that Dino can lasso bandits? Seriously, most awesome game ever! They take such pride in their work. I have a fantastic BS detector. There is no BS when it comes to their commitment to teaching. I realized after my visit to the head offices that I will never be that cool again! It was a bit like being Elvis with the paparazzi. Everyone wanted to take a selfie. There are probably more selfies of me in China than the sum of all pictures taken of me in my lifetime. Did you know that you are a HERO? The Chinese Lead Teachers watch my videos, they know my name, they know my students. The know every one of my kids. I guarantee that they know your name too. The marketing team knows you. Their love for their students and respect for you, as teachers, is heart-breakingly sincere. Next time I am struggling to focus teaching a class I think I will remember that the CLT’s have pictures of me with their students on their phones. They take time away from the annual party just to ask me how they can better serve their parents and help their students. To your students you are almost godlike. One of my kids remembered the street my hotel I mentioned in passing three weeks ago and searched hotel after hotel to find me. He is 11 and way too cool for school. He cried when I left. Parents teared up trying to convey what we mean to their kids. They talk about us. They remember us. Their grandparents and aunties knows us. They know nearly everything you have ever said. They cry about their drawings and fear, more than anything in the world, that they are not good enough. Like many of us. They have an almost paralyzing fear of disappointing you. To them, you are larger than life. I do not deserve this but I know I will work harder to. I will never again say or even think that I work hard. I promise, I don’t. I don’t know what hard work is. 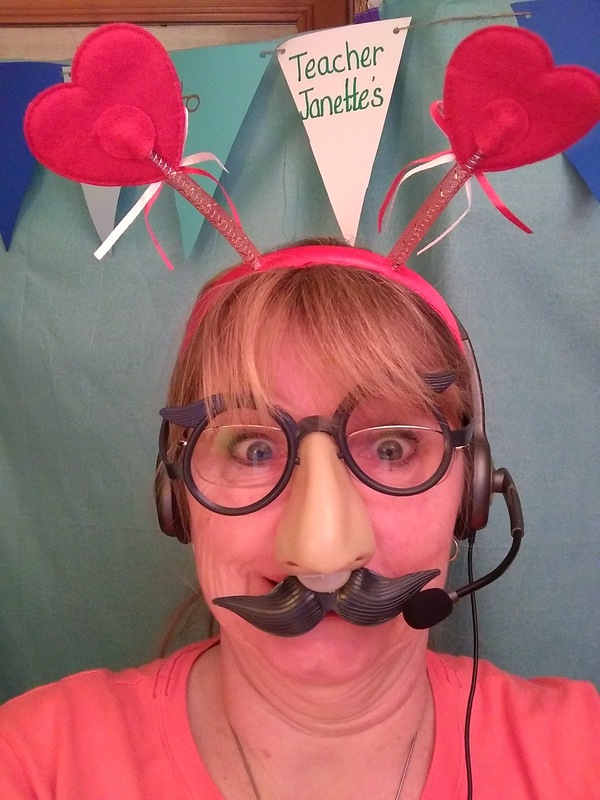 Working at VipKid in Beijing is not a job; it is a lifestyle. I have the highest work ethic I know and I cannot hold a candle to the teams in Beijing. Even 95 classes a week to get to Beijing is nothing compared to their ordinary schedules. I will never say it’s unfair again. The company you work for is relentless. This company is built on personal accountability and responsibility. If it gets screwed up it is ALWAYS your fault. You can be comforted, at least a little, knowing that this is the culture of excellence. I have come to see ‘fault’ differently. It is more that you failed to create the circumstances for your success. Own up, fix it. The standards are even higher on a corporate level. Knowing we all strive to meet them inspires me to be better than I think I am. If we have failed in some way it is all our fault. In that way, VipKid succeeds in the end. If I can share anything with you it is this, just stop making excuses. After seeing the commitment and determination from every bottom to the top, working here means I am willing to try to meet that standard of excellence. I am willing to strive to be better than I thought I was to be a part of something that is so much more than me. Everyone will reach out a hand to help, but if you are unwilling to be the very best we have plenty of competitors who will not expect as much from you. Nor will they give as much back. You have likely never worked for a teacher management team or teacher quality team as single-mindedly focused on your teaching experience. They never sleep. When they do, they have the same nightmares about meeting the standards as we do. They will spend a 16-hour day babysitting us only to go back to the office to babysit you. You will never again have advocates like this. They only want you to succeed. YOU ARE HEARD. YOU ARE LISTENED TO. Somewhere, across the sea, Leslie is empathizing with you and cheering you on. She is like your own personal cheerleader! Bryan is working to get it right and Andrew is fighting for you and with you every day. Daniel, cool and collected, somehow makes it all work. Just in case you missed it, THEY HEAR YOU! They hear you shouting 6,200 km away. Trust me. They can tell you every word I have ever written and yours. Just like us, there is no handbook telling them what to do. There is no road map where we are going. Just like us, they are simply trying to find the way in a very, very complicated system. Know that even though they cannot respond, your concerns are important. Things take time. This a monstrous beast of a process. Another humbling realization for me is that my world is very small. Compared to the people around me in my daily life, I am well-traveled, educated, and worldly. I learned my perspective is limited by my experience. I have never quite felt so, well…. Minnesotan. Your coworkers are the most incredible people I have ever met. They have seen, done, and experienced things I can only dream of. Their knowledge is vast. I am sure that Jonathon has travelled around the world three times by now. Yet, he never ceases to delight in each new experience, in each new encounter. His eyes light up like a kid in a candy store when he has an opportunity to talk to kids. Mark is loving and compassionate. Is little wonder that he manages to make kids feel safe all the way from Manilla. He is a man of integrity and always has a kind word. If I come to know just a fraction of the world he has seen I will have become a much wiser person. I so envy and respect Daniel C so much. He is so bold. He is living the life most of us have dreamed of. He is seeing the world and meeting it head on. Daniel D. is simply incredible. His passport looks like an ADHD kids stamp collection. He has seen and done it all and figured out just how to really ‘live the dream’. He has perspective and insight to be admired. Lauren is a survivor and a fighter. Someday I hope to be as cool and wise as these five are. I better get started, I have a lot of time to make up for. My take away is that so much of what is written on the forum (including my own) is written from the perspective of a very, very small world. It is easy in our little comfy neighborhoods to make sweeping conclusions about what is right and wrong half a planet away. Often those assumptions are made and sealed before the question is even asked. Reach out to your teachers, they are the most insanely talented and educated group on earth. Reach out to your advocates. You have so many. Have an open mind about things that you are so very certain of. This company never quits. Never rests. Never stops. When we ask if we can constantly expect ‘glitches’ and problems, the answer is simple. YES. 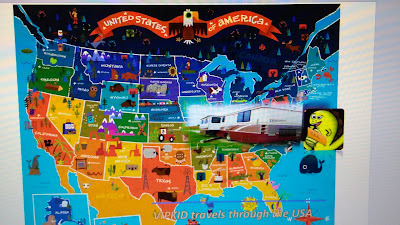 The day that everything goes perfectly, all is right and well in the world, and everything works just as it should be the day that VipKid stops. This is the last day you will have a job. If you are looking for this, there are many competitors you can turn to. You may get a few years of work out of them before they go out of business. Don’t look for it here. To stop is to lose. In meantime, the epic journey you are a part of means that the seas will never be entirely calm and will be, and seems catastrophic some days. This company never stops, never quits, and never sleeps. To work here is push yourself farther than you thought you could go. My words are so inadequate and my thoughts still whirling. I am awed. I am conflicted I am humbled. I am moved. I am confused. I am inspired. I am profoundly changed. I am deeply, deeply grateful." Please use my link and not the ones in the videos. A special Visit to VIPKID in Beijing China. 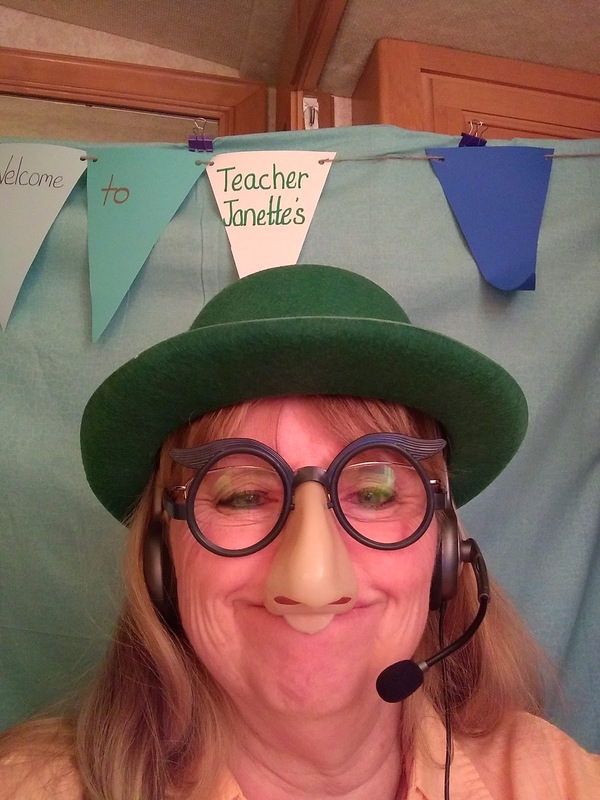 What if Kids interviewed the VIPKID teachers? 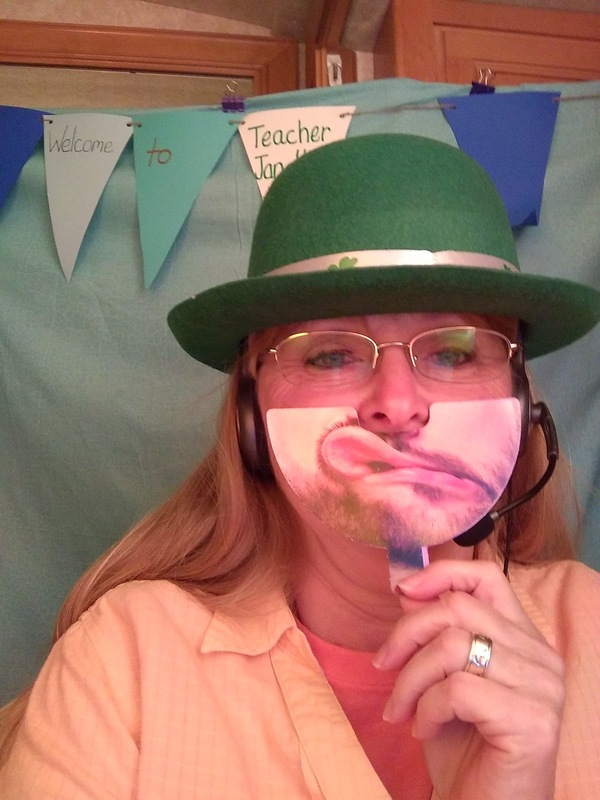 What is the impact of VIPKID teachers? This is Nancy Taylor, she is awesome! 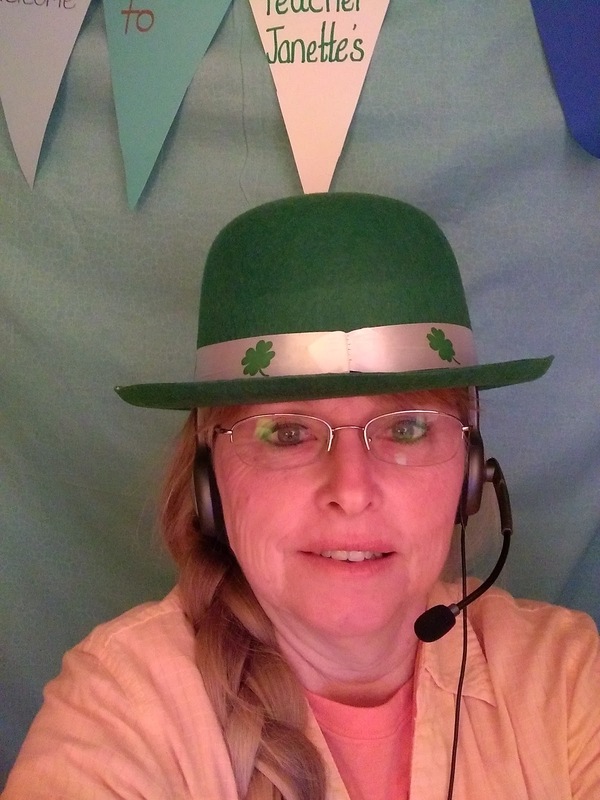 This is Stephanie, she has been at VIPKID for a year. She is also a trainer. Please use my link and not Stephanie's or the ones in the videos. This is Hope! She lives in Austin. This is Paul Blake, first time I have seen this video. This is a video that she is a "Nomad", like us. We live and breathe new adventures. This is the best job I have ever had. Seriously, I have had a lot of jobs working with kids, but this one rocks! You can be goofy, imaginative, have fun and be serious. It's about learning, doing, having fun! The furrbabies know when we do school, they are usually under the table or close by. What do you need to do this? 1 year of in classroom or homeschool teaching, a Bachelor's degree in anything!, and time to teach! You need to know how to have fun and interact with a child. You will need to engage them first thing. Classes are 25 -28 min. long and you are on the entire time. You can not eat or drink while you are in class or use the restroom. The hours are whatever you make them. Each class is guaranteed 25 minutes of active teaching time. After that, teachers may take a few minutes to leave comments. The total time commitment is 30 minutes per class, not including preparation time. 3 minutes are allowed for possible tech problems before a class is cancelled. Teachers must enter their weekly availability one month in advance. Teachers’ weekly schedules are sent out each Saturday at 10AM Beijing time. Teachers can be booked for classes during the week, no less than 24 hours in advance. VIPKID encourages all teachers to check their emails and their schedule in the system daily. What hours should teachers be available to teach? In order to maximize the number of classes you could get scheduled, we recommend you to be available for at least 7.5 hours (15 time slots per week at 30 minutes per time slot) during Beijing peak times. The following tends to be the most requested time periods in Beijing time: Monday-Friday 6-10pm, and Saturday-Sunday 9am–10pm. We do not require teachers to work full shifts; but having availability during the times mentioned above could ensure a higher possibility of being booked by our students. 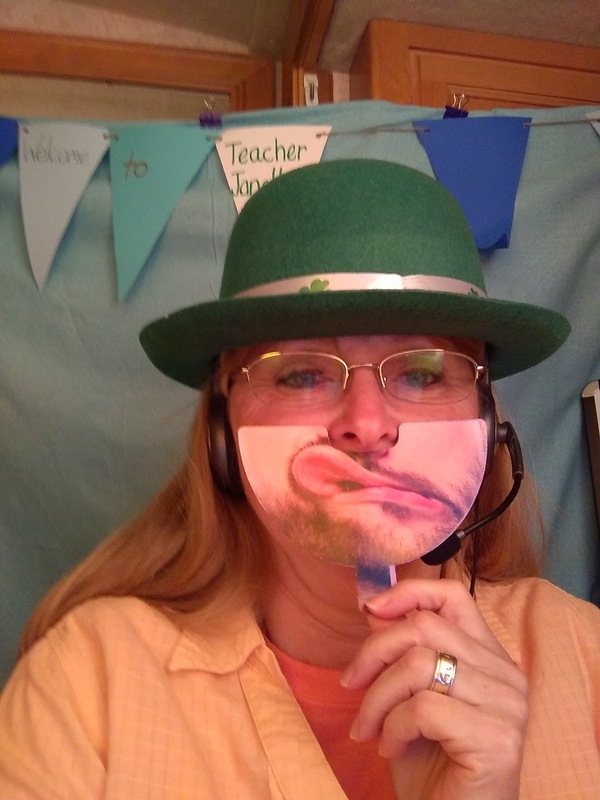 VIPKID sets no limit on how much a teacher teaches during peak and non-peak time. Teachers have 100% control over their schedule. However, non-peak times are not popular amongst our students as they are not available for classes. Please also be advised that it can take up to a month to get a relatively steady stream of classes, as students and parents get to know and try new teachers. VIPKID makes no guarantee that a teacher will have a steady stream of classes. As an independent contractor, your payment or “service fee” is calculated on a per-class basis (scheduled in 30-minute slots) and is composed of a minimum pay between $7-9 + incentives. Your minimum pay will be determined by your demo class performance, while incentives by your monthly class participation and completion as a VIPKID teacher. Minimum Pay USD 7-9 This is decided based on your credentials and demo lesson performance. Participation Incentive up to USD 1 This is based on showing up on time and teaching the lesson according to schedule. Finished Class Incentive up to USD 1 This is based on the number of classes you finish in a month. We use this to assess your teaching quality. If more students continue to book with you, you are rewarded. VIPKID teachers are independent contractors and responsible for their own taxes in accordance with their individual tax jurisdictions or state laws. When and how will teachers be paid? Teachers are paid through direct bank deposits between the 10th and 15th of each month. When renewing a contract, can teachers qualify for a raise? VIPKID signs 6-month contracts with applicants who pass their screening process. Please inform VIPKID 2 weeks in advance if you want to take time off during your contract. No, VIPKID curriculum team has already designed materials for every class. However, teachers must prepare for class by reviewing the class materials beforehand. Teachers may preview class materials in the classroom on the teacher portal 6-12 hours in advance. No, VIPKID office staff will communicate with parents. 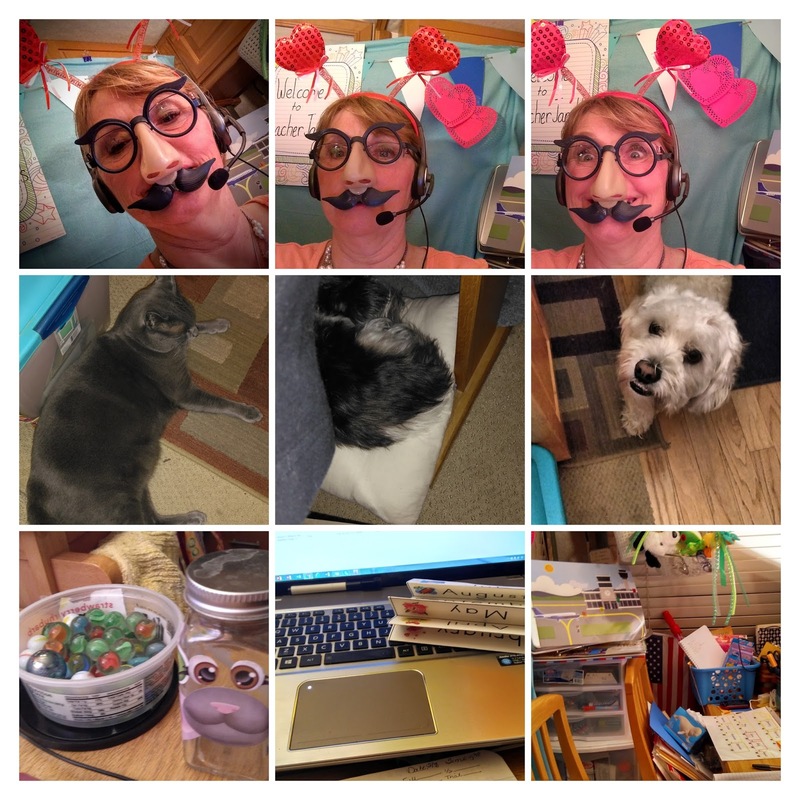 What does teaching with VIPKID look like? Check out our blog, where current teachers share their experience. Here’s a short piece about Kate’s first day with us. VIPKID is very strict on applicants’ education level and requires applicants to have at least a Bachelor’s degree. We require this because our customers care about our teachers’ education level. They look for VIPKID because they trust we have teachers that meet their criteria. VIPKID cannot offer one thing to customers and make exceptions to applicants who do not have a Bachelor’s degree. Unfortunately, we cannot accept applicants without a college degree. Even though our platform enables remote work, it is only stable in a few parts of the world. As of now, we can only work with teachers who are located in the USA (including Hawaii and Alaska), Canada, Mexico, UK, Germany, Italy, Spain, Costa Rica, Dominican Republic, East and Southeast Asia. As soon as we are able to have a more stable connection in other parts of the world, we will update this FAQ. 2. Interview + Demo Class:Join us for a 30-min session where you showcase your teaching skills to a VIPKID recruiter. 4. Mock class:Practice teaching a full-length class with one of our VIPKID teachers. 2. Clear your web browser cache. Switch browsers. Our website should work optimally on Chrome, but it can be picky. Try with other browsers. Try to connect to the internet from another server or another computer. In case you try all these options and still encounter problems, email us. Our email is teachvip@vipkid.com.cn. Interview slots are available 3 days in advance. In case you are unable to have your interview during the available times, check back on the following day at 10pm EST as more slots are added at that time. Since interview slots are limited, make sure you attend the interview you schedule. We require a 6-month minimum commitment from our applicants. The contract can be renewed. 1.A desktop or a laptop with a webcam (our platform does not work on phones or tablets yet). EST 6-10 a.m. 9 p.m- 10a.m. CST 5-9 a.m. 8 p.m- 9 a.m.
MST 4-8 a.m. 7 p.m. -8 a.m.
PST 3-7 a.m. 6 p.m.-7 a.m.
For Winter hours- you would fall back an hour with this as well.